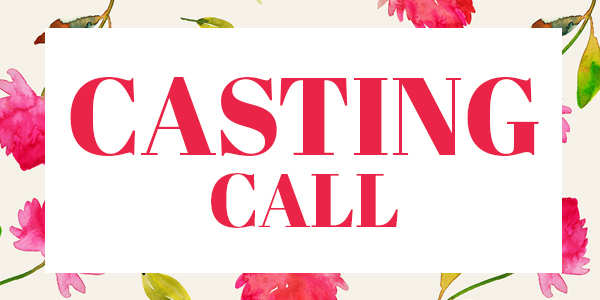 We are urgently casting a feature film and need background crowd artists, recording at Shepperton Studios on Thursday 28th April 2016. We need both male and female artists. Please note that we have had a request for a couple of the MALE crowd to have a second Scandinavian language as well as the English/London accents. You will need to provide a sample reading of your choice, in an mp3 format. Email address for application available once you click apply. Please provide a sample reading of your choice, in an mp3 format, so that we can hear your accent clearly. Please be aware that if selected for recording, you will be required to project and shout. Please be aware that if selected to record, you will be required to project and shout. Should you have a Scandinavian second language, please also include a sample reading, in your second language, in your self tape.